Electronics are based on printed circuit boards (PCB). 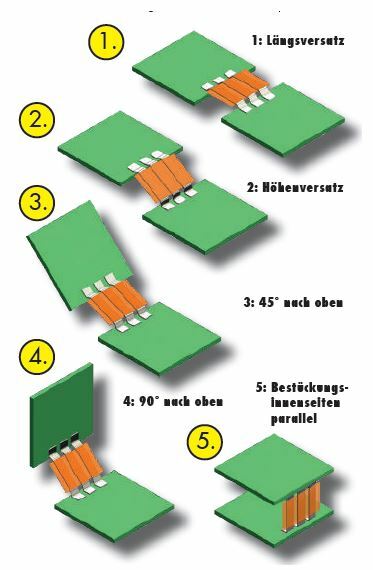 They not only connect different components electrically, but also serve as mechanical construction. 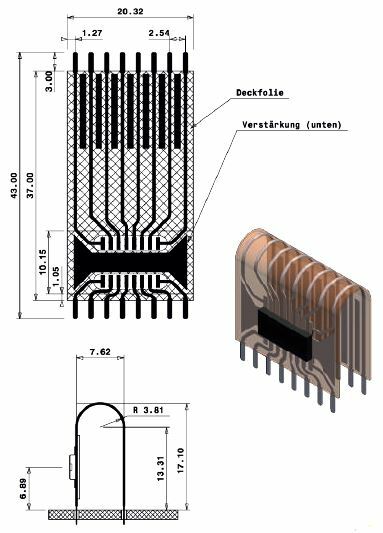 Basic ideas were consequently expanded by Neuschäfer Elektronik GmbH which led to the development of many own and mostly patented solutions, the classic PCB on the world market is mainly dominated by reason of price. These special solutions provide advantages leading to cost savings. The company was founded in 1980 it has about 100 employees and is located in Frankenberg in northern Hesse. 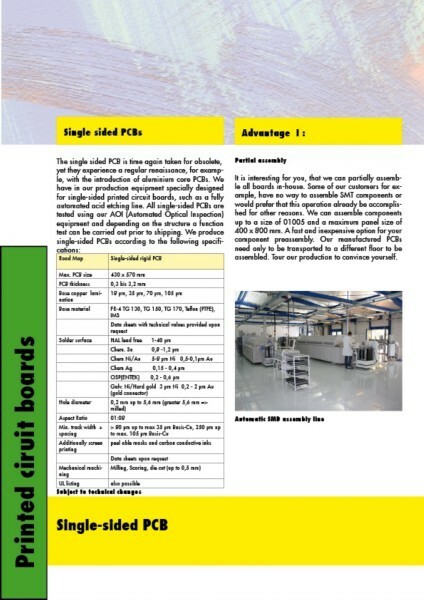 An area of circa 10.000 sq meters is used to produce electrical components and customer-specific parts which can connect several rigid PCBs in a flexible way. Such constructions are needed if the electronic assembly must be adapted to specialized housing forms. Products from Neuschäfer Elektronik GmbH can be found everywhere, for example in medical systems, household appliances, the motor vehicle sector, airplanes, satellites and other controllers which improve the quality of life. The production works digitally with the latest techniques and equipment. 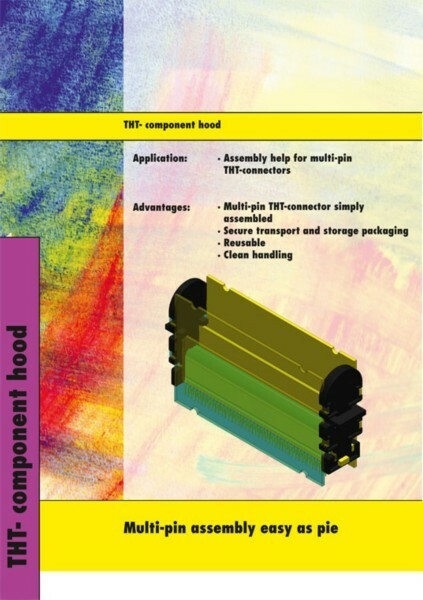 All products need multiple technical implementations leading to a unique range of manufacturing at Neuschäfer. 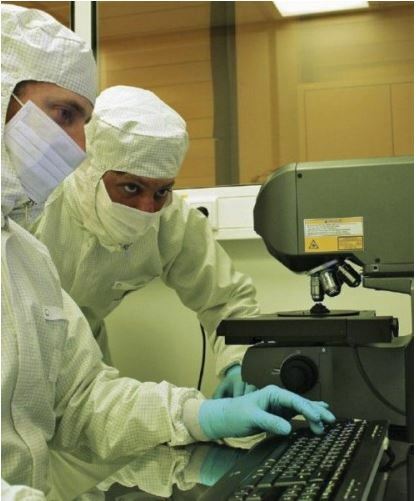 The extremely innovative company deals with new challenges time after time and is open for implementations of latest technologies: In January 2016 a new production area for micro system technology was built to achieve resolutions in the nanometer range. In the future wafers will be processed in that area. In 2015 Neuschäfer Elektronik GmbH was recognized as a Top Innovator, the company was also awarded the middle class prize from the Oskar-Patzelt-Foundation. One year later the apprentices won first place in the ME-competition “My Future”. 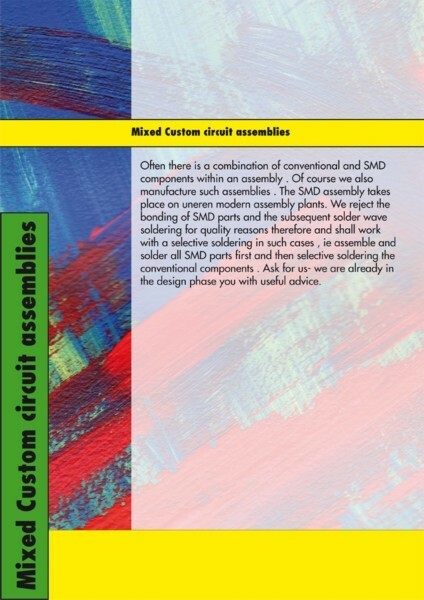 With our equipping accessories we help you get your work done faster. 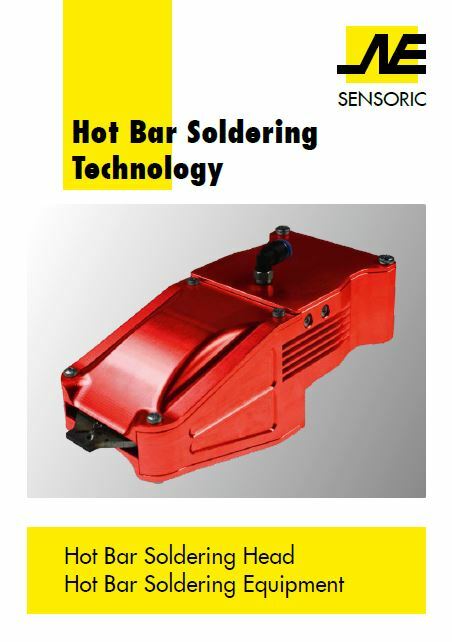 Innovative Hot Bar Soldering for the efficient soldering process of our connection technology. We have advanced production equipment, such as plasma processing, laser processing, automatic laminators and image exposure units, state of the art drilling and milling; all production areas are constantly adapted to new technical standards and updated accordingly. 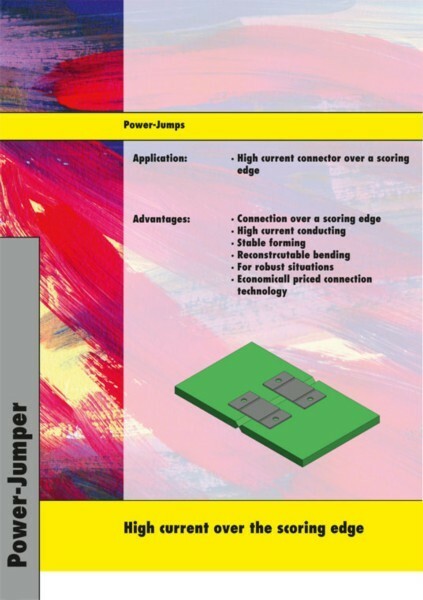 Our Jumpers and Connectors represent a large part of our productline and are the perfect solution for most PCBs. 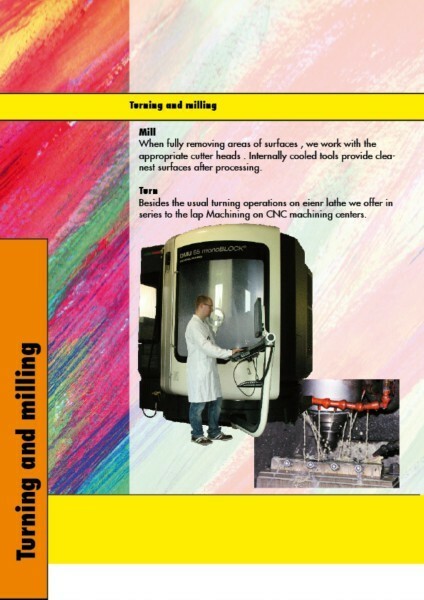 Another area of production at ne-sensoric GmbH & Co. KG is the mechanical processing of series parts in metal. This complements our product range and consistently pursue the goal to increase our production depth and thus to offer our customers an even more comprehensive service, coupled with an increase in quality while reducing its costs. 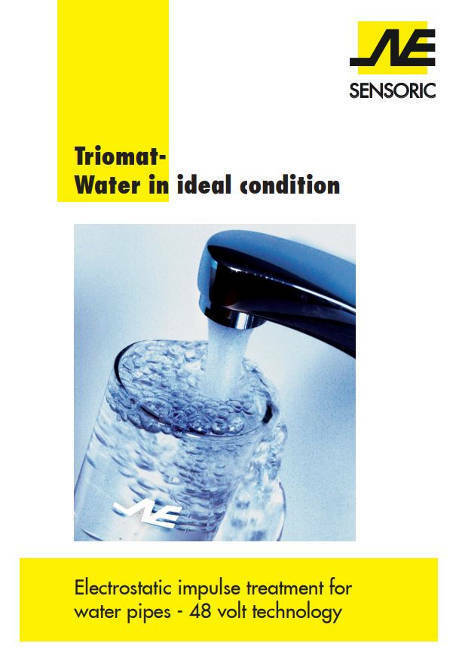 We are convinced that a purely electronic-physical water treatment system is the ideal option; we have carried out many in-house tests which have confirmed this belief. We have developed a new device from these results.